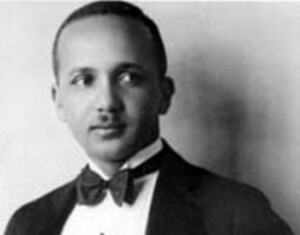 Henderson was a fine jazz pianist who created great orchestrations for large jazz ensembles and was responsible for much of the “big band” sound of the 1930s and 1940s. He was the first arranger to create fully written arrangements that did not compromise the free spirit of jazz improvisation. As Benny Goodman’s principal orchestrator, Henderson was responsible for much the Goodman band’s phenomenal success.